I am so thrilled to announce that Groupie has been selected as a nominee for a prestigious award! Here is the official letter! 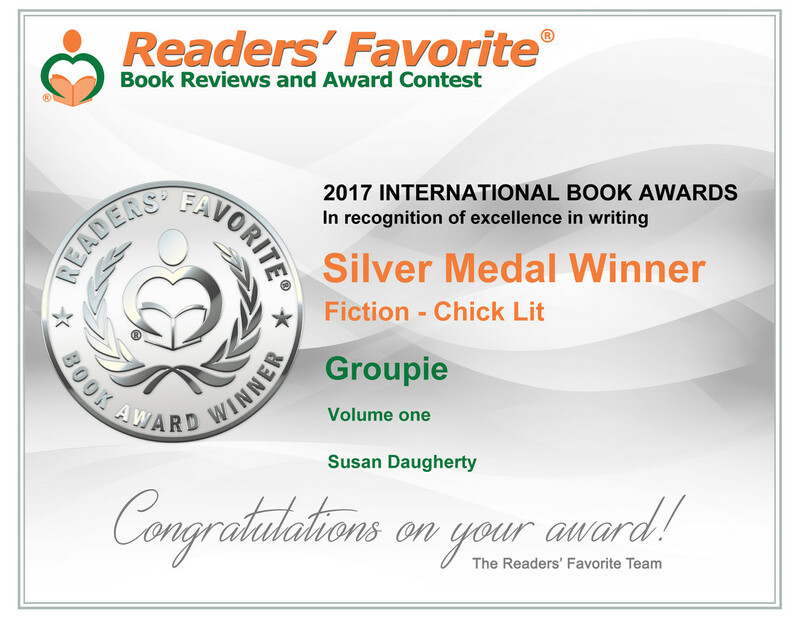 It is with great pride and honor that I present you with this ofﬁcial certiﬁcate on nomination for the book entitled Groupie. This nomination is special since the only people able to nominate books for the TopShelf Indie Book Awards are high-level staff-members, ofﬁcial TopShelf reviewers, book publishers, agents, and publicists. 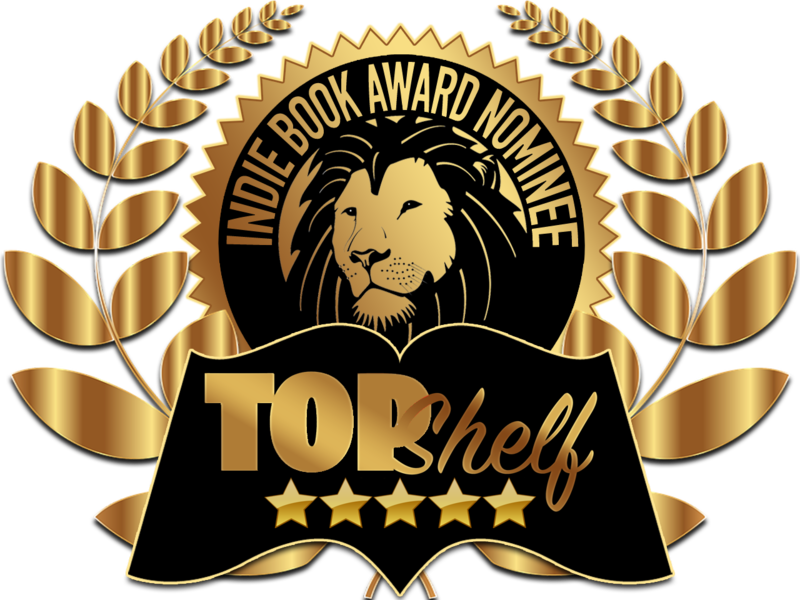 Therefore, the books that appear on the TopShelf Nomination list are the cream of the crop––the best of the best––and are truly rewarding of this honor. Being nominated means that you’re able to enter the nominated book, free of charge, in the 2018 TopShelf Indie Book Awards. It also means that you can start boasting about your nomination by showcasing our ofﬁcial TopShelf Indie Book Award Nominee seal on social media, your website, blog, and your book cover and marketing materials. It lets people know that your book has stood out to TopShelf Magazine and the TopShelf Awards, and merits their attention. I wish you great success in the 2018 TopShelf Indie Book Awards and with future book sales for this and future books. Readers' Favorite knows how to host an Awards Reception! It was a true honor to be the recipient of a Silver Medal for my first novel, Groupie. How could I pass up the red carpet event in MIAMI?! My husband and two dear friends accompanied me on our first trip ever to this amazing city. We stayed in South Beach in order to get the full experience...Miami did not disappoint! A fantastic boat tour gave us a chance to see the city from the ocean, as well as plenty of mansions and yachts. We even made a short trek to Homestead Racetrack to watch Nascar time trials- another first for me. The book events were the highlight of course. We attended the Miami Book Fair, which comprised blocks and blocks of tents with authors, publishers, advertisers, and merchants. A true dream come true for us book nerds. Not to mention this was all under the sunny, warm weather in November. Ahh. The Friday night Readers' Favorite Meet and Greet proved to be a fabulous opportunity to meet some amazing award winning authors and their spouses. It was such fun to see all of us gathered and I made friends from Arizona, Texas, New Jersey and Illinois, to name a few. This experience truly bonded us and I've been in touch with these new comrades several times since the awards and plan to keep in touch for the future. Saturday night culminated in the Awards Ceremony where we each got to take the stage and receive our HUGE Olympic-style medals. The support and vibe in the room was fantastic. So much talent in one place was humbling to say the least. I had pictures taken on stage, in front of the red-carpet backdrop and was even interviewed by the media. So thankful for this amazing opportunity and hoping for a chance to do it all again one day! COMING TO A THEATER NEAR YOU?? GROUPIE IS BEING CONSIDERED FOR FILM PRODUCTION!!! As if winning a Silver Medal in the Readers' Favorite International Book Competition wasn't already amazing enough... it was also chosen as ONE OF TEN books out of the thousands entered that has made the final cut for consideration by WIND DANCER FILMS! You know this production company... they are responsible for Home Improvement TV show and What Women Want with Mel Gibson. Basically, this is a BIG HONOR! Final word may not be given until December, but I appreciate all the good thoughts and crossed fingers until then. And for those countless readers who kept telling me "This book needs to be a movie!," I really hope that this comes true!!!! GROUPIE WINS A PRESTIGIOUS AWARD! I remember thinking when I entered my debut novel in this award competition that it was just a shot in the dark. I knew thousands of entries from all over the world would be serious competition. The dream of going to Miami and walking on stage at the Awards Gala entered my mind briefly, but I didn't take myself too seriously. 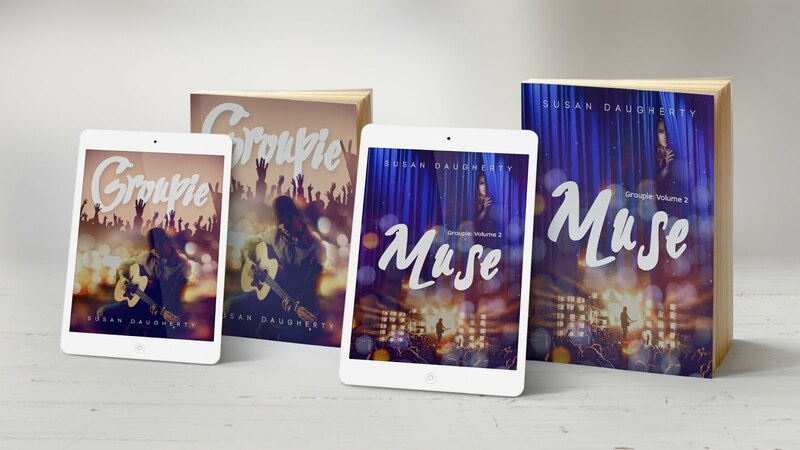 There are so many amazing books out there... but I had to believe that Groupie had a decent chance since I had three rave reviews from Readers' Favorite. Winning the Silver Medal for Chick Lit is honestly still sinking in! I am over the moon and so grateful. Authors love to have validation that the labor of love they worked so hard on and put out for the world to consume has found its place. What an honor that I will always cherish and thank you so much to Readers' Favorite. I can't wait to make a dream come true in Miami, y'all! My Slanted Bookish Ramblings: Groupie Blog Tour! Love this blog review of Groupie because she talks about how it can be hard to try out a new author that you aren't familiar with... believe me, the debut authors of the world really appreciate you taking a risk on us! So very happy that she fell in love with Groupie!